There could be several reasons why your car is experiencing transmission shifting problems. Your vehicle might be shifting poorly because of low or dark transmission fluid, you can hear loud grinding noises, your car is not shifting from one to another gear, or your car jerks while you are changing gears. Whatever the reason may be, we are here to help you. In this post, we are going to teach you how to fix these problems. Not only that, we have also rounded up all the materials you will need for you to be able to do this task properly. To add, we have some tips so you can do this job right the first time. By the end of this article, you might realize that you no longer should go to a repair shop anymore, as you can do this by yourself. The first thing that you need to do is to check the fluid. To do that, pull off the dipstick. When you see that it has gone black instead of red, it should mean that it is now dirty and you need to replace the filter and the transmission fluid. 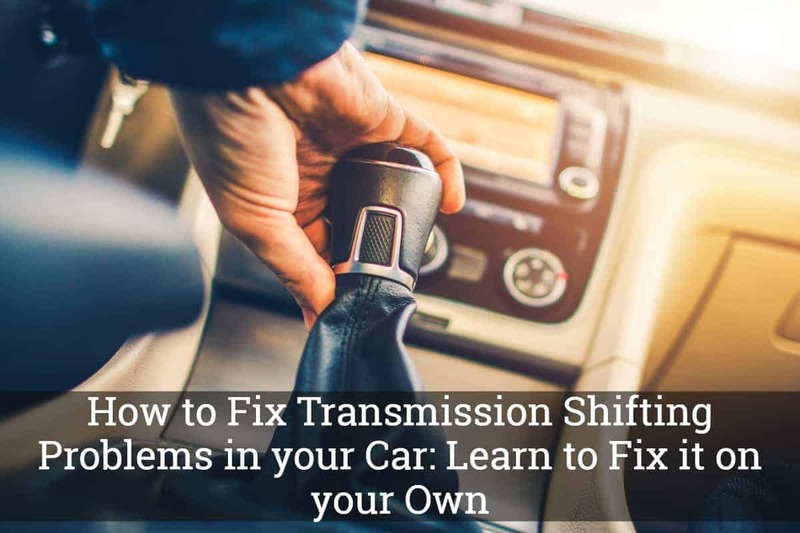 A lot of times this method will fix the transmission problems in your car. To do the next step, you must get under your car and prepare the transmission drain pan. Just remember to be very careful when crawling under, as your head or other limbs might catch into something sharp. Now, you may take the bolts off. Here’s a tip: some vehicles don’t use drains plugs anymore. So, if your vehicle does not have plugs in it, you can just jack at an angle wherein the fluid will flow on a lower end. Remove the bolts and the transmission fluid starts to drip off. The fluid should go into your container instead of all over the place, making it very difficult to clean up afterwards. You might want to wait before the transmissions fluid drips out fully before taking out another bolt. Doing so will prevent you from getting all full of fluid. Once you have unscrewed the very last bolt, the whole pan comes right off. You need to tilt it to drain it. Other models’ filters just snap out of place, where you can find a hole that has a bushing that pops out. When you have successfully drained out the transmission fluid, check if there are any metal pieces. If there are not, this may be a good sign. However, you might want to also check the magnet, where you may see a lot of blackened dirt. Since we do not really see what’s going in there, changing the transmission fluid might just be the solution we are looking for. Now, let’s hope that it is indeed the dirt that is making your vehicle shift very poorly. 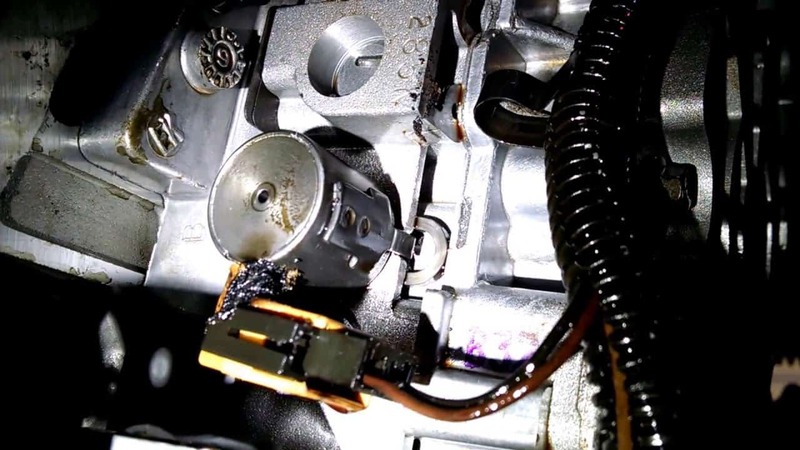 It would be bad, however, if you see any metal filings in the fluid, as it would mean that there is something wrong and worn inside the transmission. The filter will snap right back into the hole and with a gasket, you just need to tap it and it snaps right back in. Obviously, you need to clean the inside of the pan and put a new gasket on it before you put the pan back in. You may now put the bolt back by tightening it all the way around. You may also use a ratchet to get them sealed; thus, preventing leaks. You may now fill the transmission with the right fluid, which you can refer to your owner’s manual to check the compatibility. Before you drive off, you might want to get down under again to check if there is still leaking. If there is none, you can now take your car for a drive and you will notice that it can now shift properly. When you notice that the transmission fades in and out of gear, this would usually mean that the transmission fluid is low. The reason is that the transmission loses hydraulic pressure that makes your vehicle harder to shift. You can check the transmission fluid while your car is parked on a flat ground or even surface. 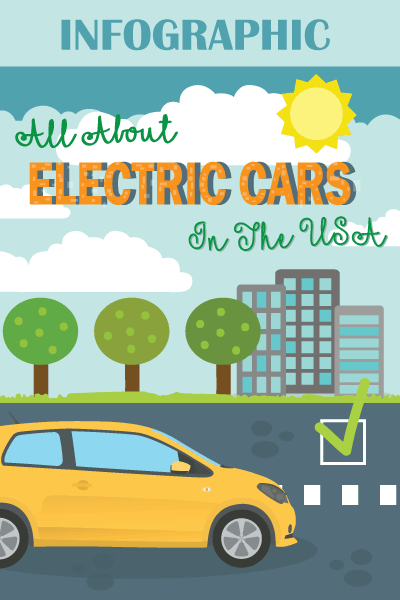 On most vehicles, the transmission is controlled by the powertrain control module or the PCM. With this, if the speed sensors fail, the PCM will not have an input, causing the computer to improperly shift the transmission. When your transmission suddenly skips the second gear, you might want to scan the computer. It will help you locate the malfunctioning transmission control solenoid. If you have now fixed the problem with the transmission, you can no longer ignore the strange or grinding noises you hear in your engine. You would not want to overload your car, as well as tow it beyond capacity because it can be the reason for the transmission’s premature failure. To prevent further damage to your transmission, never make a complete stop before you engage in park mode. You might ask how often you need to change your transmission fluid. Well, you do need to consult your owner’s manual first if the manufacturer of your vehicle specified a change interval. However, we recommend that you do this task every 25,000 to 30,000 miles. Fixing your vehicle’s transmission shifting problems has never been this easy. 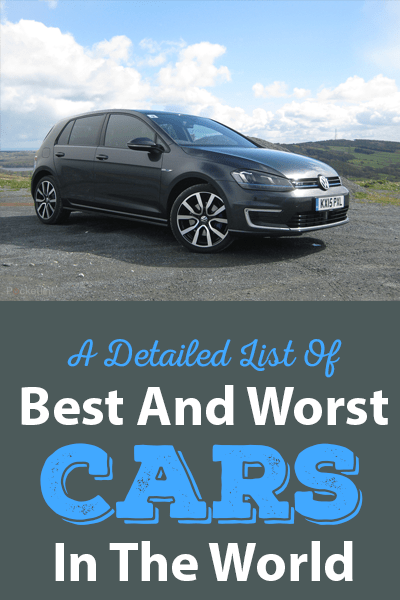 It is a relief that you no longer need to pay dollars to have your car tested by a mechanic, as you can do it on your own. With this guide, we are confident that you will be able to do this correctly. You just need to follow this guide and prepare all the necessary equipment.